Rehabbing your body takes motivation & spirit! 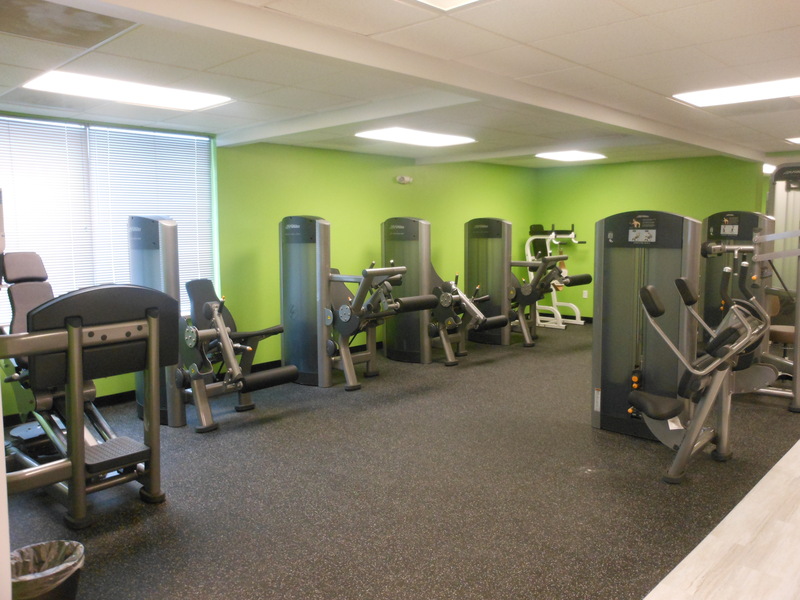 Commercial repaints don’t have to be boring. Excite and motivate your patients with bold and stimulating colors. 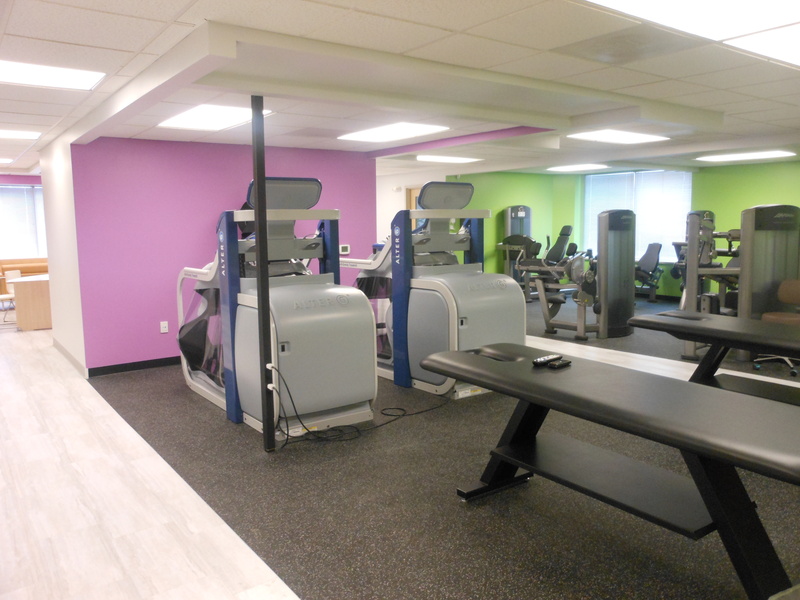 The use of color can separate areas even in the most active of environments! 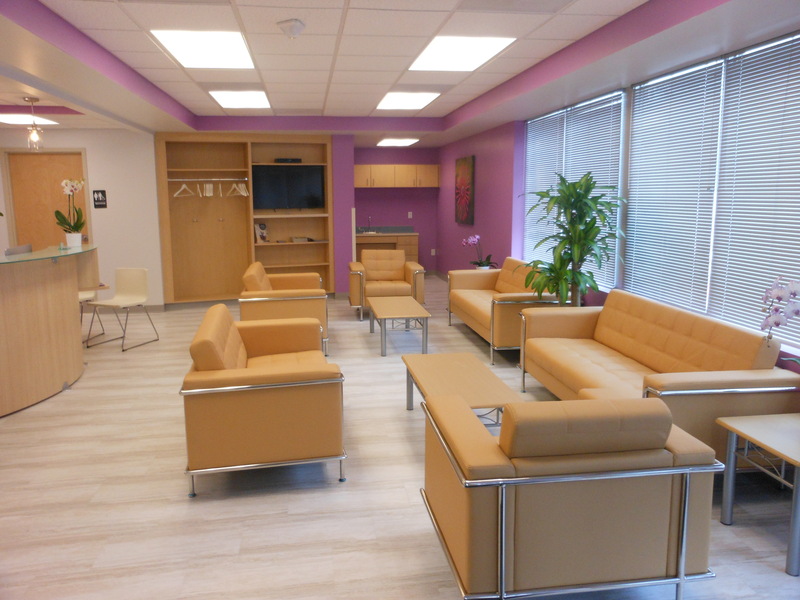 Commercial offices can be exciting and inviting with a splash of color! 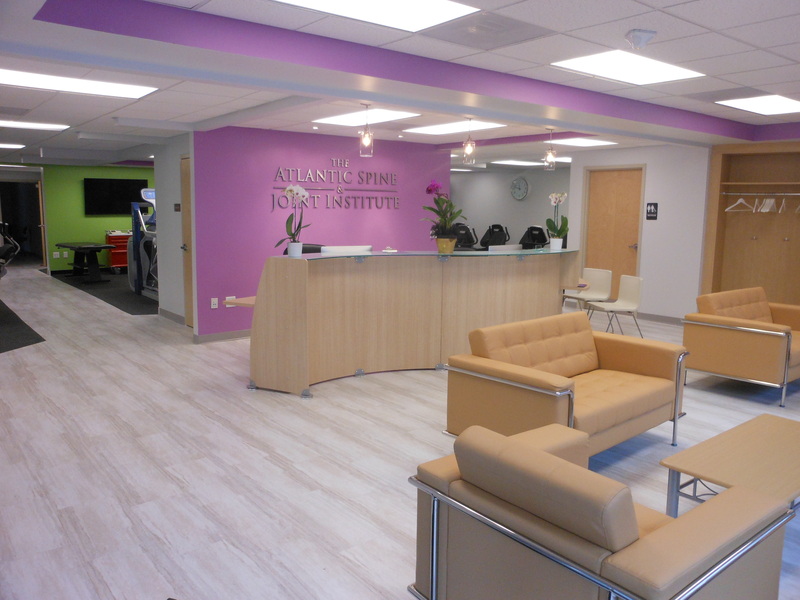 This medical facility in Wayne, Pennsylvania is setting a high bar when it comes to color. 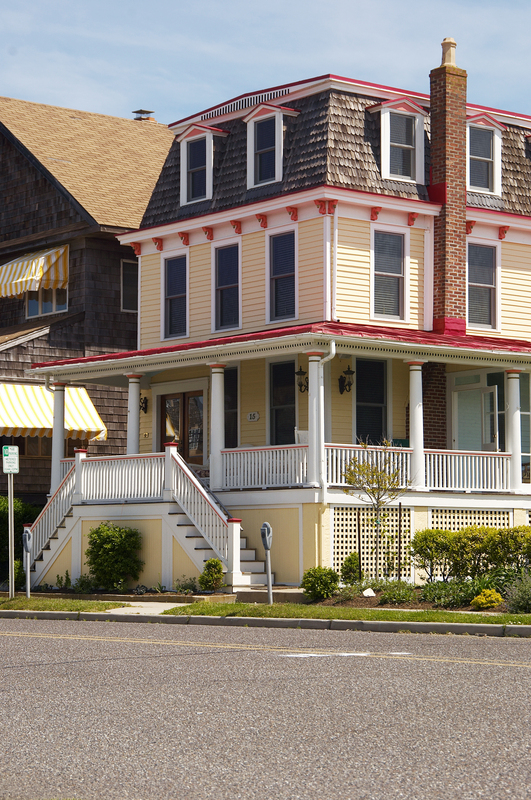 140 Year Old Cape May Victorian Restored to Original Elegance. New Three Color Paint Scheme Enhancing the Architectural Beauty. New Stair Access in Front. 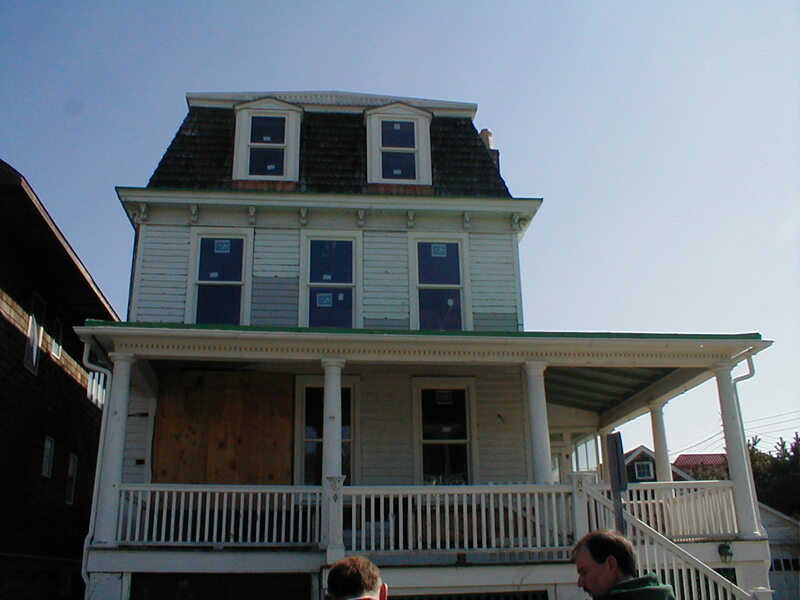 Comments Off on 140 Year Old Cape May Victorian Restored to Original Elegance. New Three Color Paint Scheme Enhancing the Architectural Beauty. New Stair Access in Front. 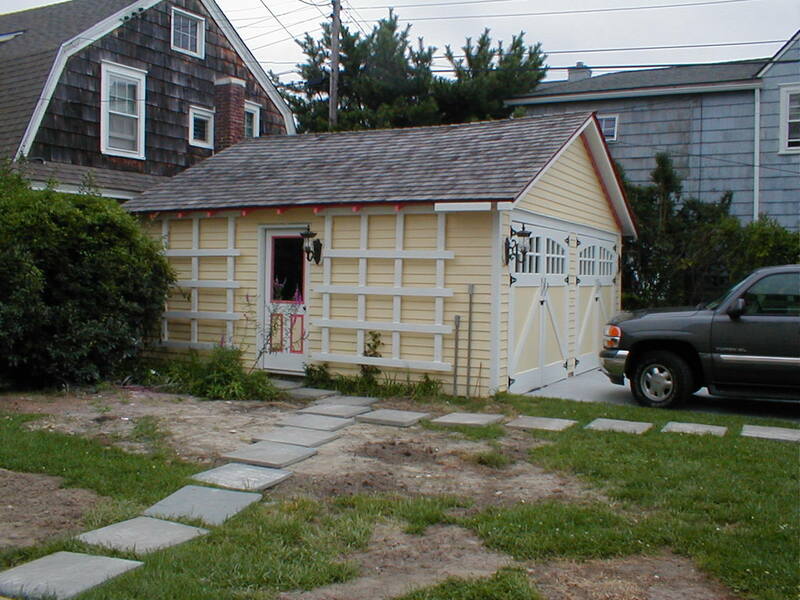 Garage to Victorian Turned into Game Room/Carriage House Look, in Three Color Paint Scheme to Match House. Comments Off on Garage to Victorian Turned into Game Room/Carriage House Look, in Three Color Paint Scheme to Match House. Stained Mantle: Design Built Victorian Mantle out of Salvage Chestnut Wood, Stained in Old Word Color. Installed Plasma TV behind Two Way Mirror for TV Watching without Losing Elegance of Mantle. 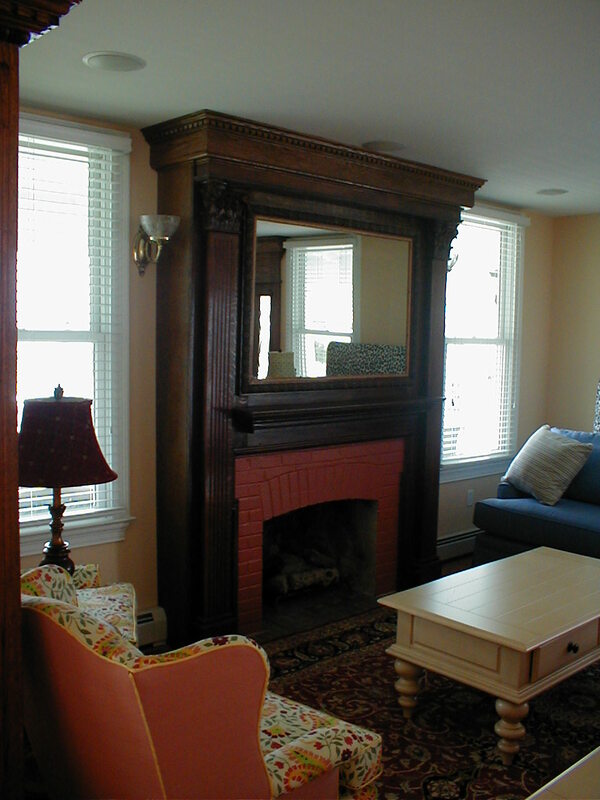 Comments Off on Stained Mantle: Design Built Victorian Mantle out of Salvage Chestnut Wood, Stained in Old Word Color. Installed Plasma TV behind Two Way Mirror for TV Watching without Losing Elegance of Mantle. 140 Year Old Victorian in Poor Condition. Windows Non-Functional, Wood Siding Rotted and in Disrepair, Overall Condition Bad. 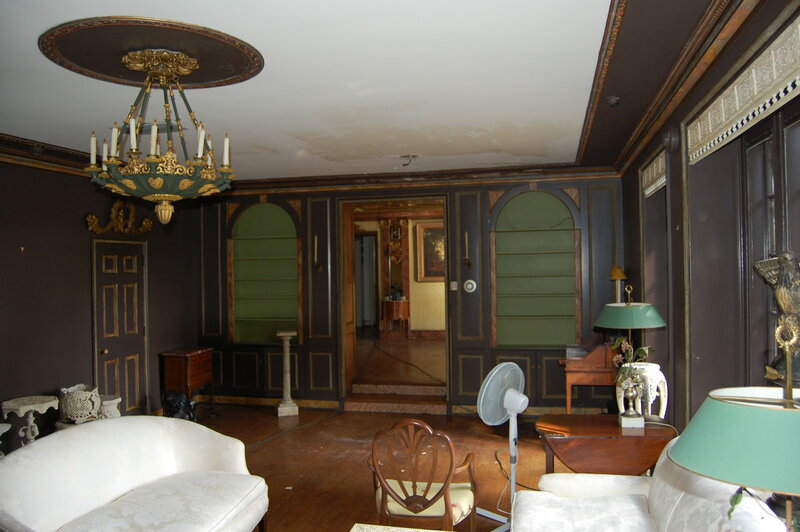 Comments Off on 140 Year Old Victorian in Poor Condition. Windows Non-Functional, Wood Siding Rotted and in Disrepair, Overall Condition Bad. 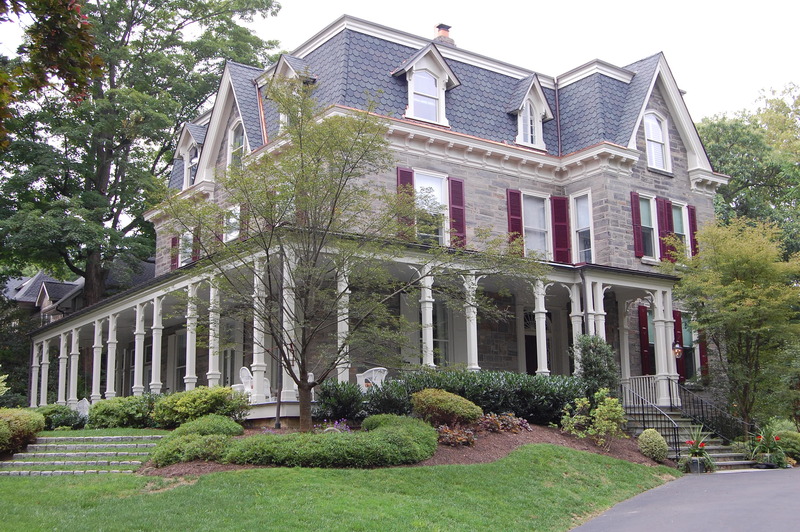 Delaware Valley has its fair share of Historic Residence. 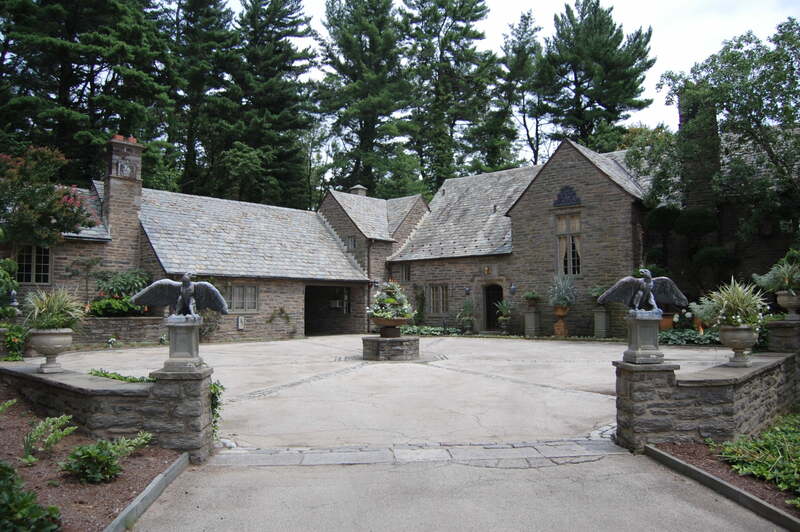 Meadow Brook Farm has its property on tour and is also rented out for special occasions. 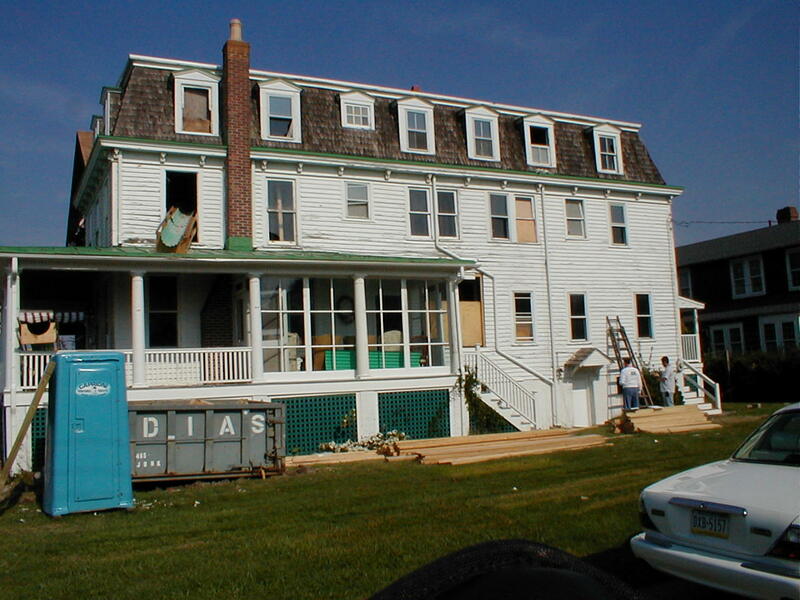 Bringing this property back to its Historic Originality was our goal. 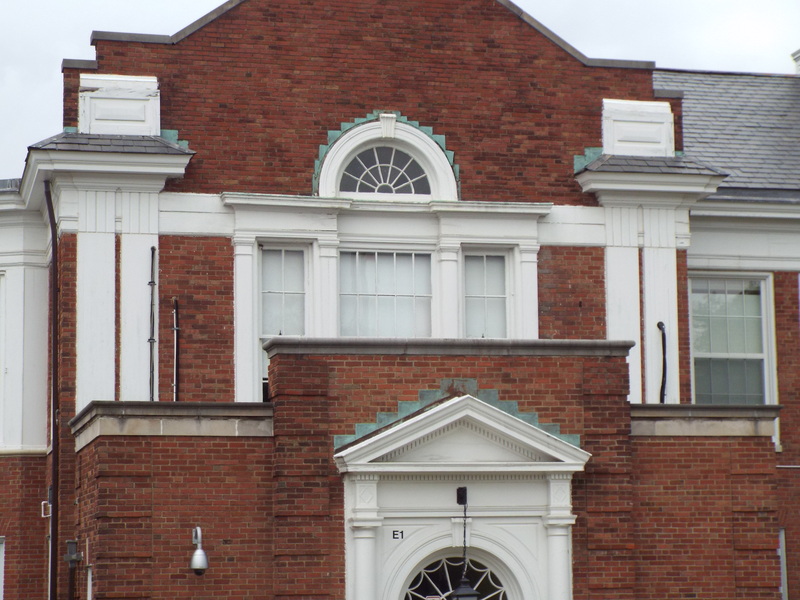 Historic restoration is time consuming but the results are captivating. The property received severe water damage to the ceiling and surrounding areas of Living Room. Among the areas damaged where plaster ceilings, faux marbleized crown molding and wood grained finishes of historical value. 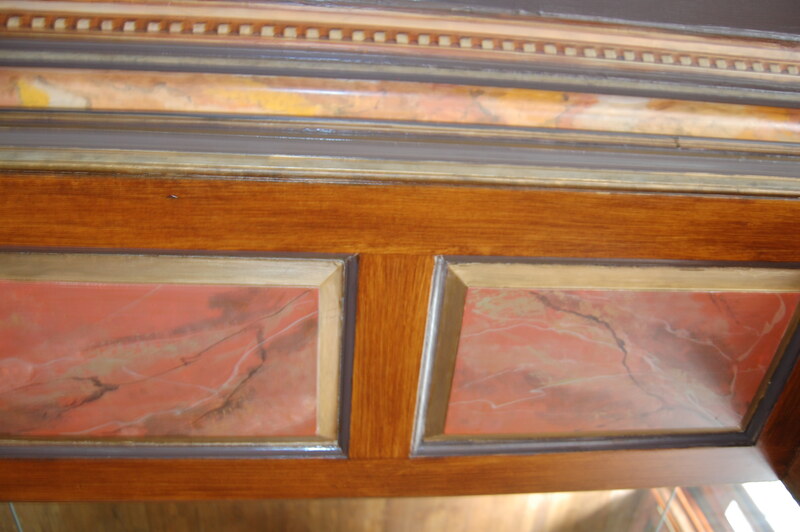 We were consulted to restore to the original finishes in all aspects of the job. Michael Byrne Painting Company’s standard procedure is to evaluate and protect the environment, such as floor, furniture, antiques and belongings. In order to protect the remainder of the home, all entrances were sealed off during the duration of the job. The ceiling was opened up to assure that the area was dry and free of mold. 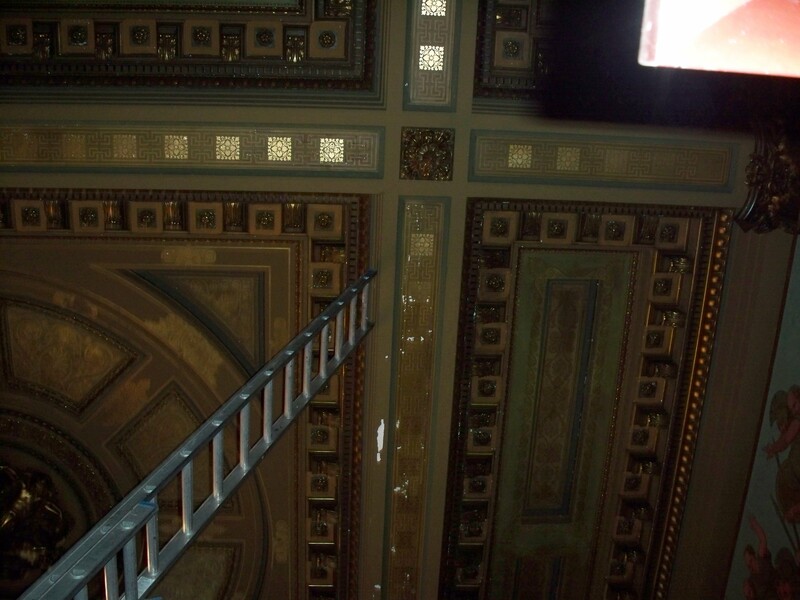 We then restored the plaster ceiling to its original finish. 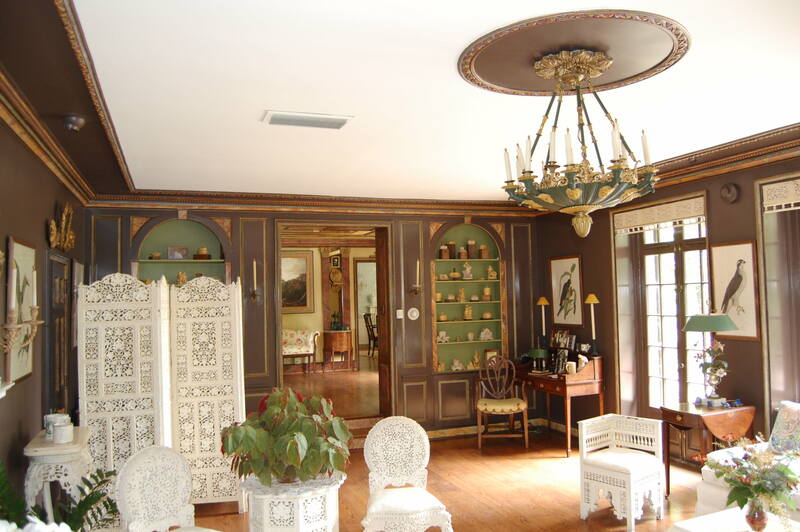 Matching of colors and faux finish styles were very important to the owner in order to maintain the historical value. We at Michael Byrne Painting have the ability to provide sample boards of the colors and faux finishes to assure they blend with the original affects and colors. 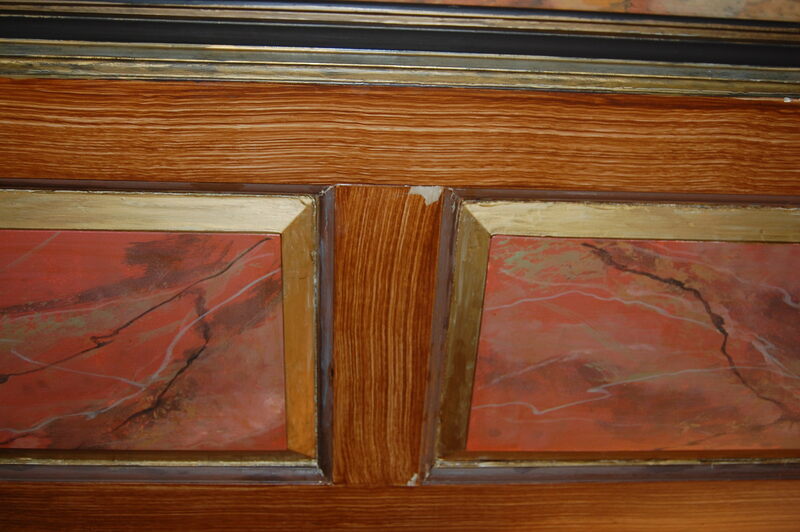 Trained artists and faux finishers were used to obtain the continuity between old and new finishes. The result is a seamless flow of undetectable difference. 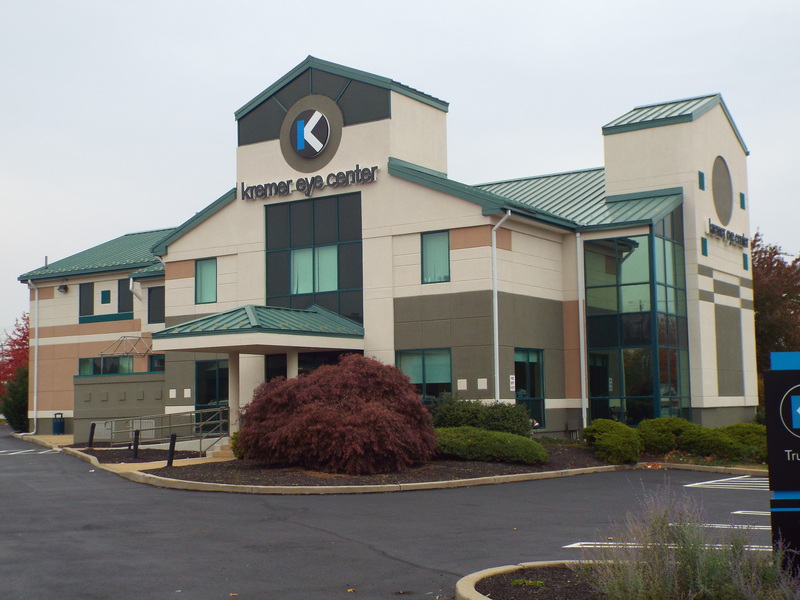 In the heart of Delaware Valley, at the town of King Of Prussia, is a unique building that stands out in its unique brand of appearance. Michael Byrne Painting was brought in to evaluate cost impact of different coating systems. This was to determine which system would provide the best coating for their budget. We used our relationship with local manufacturer representatives to set specifications and manufacturer warranties. Matching the buildings color scheme was important to the owner because of the “one of a kind” branding. Michael Byrne Painting restored the existing sun faded colors to their original luster. We have trained staff and certified operators to utilize our high reach equipment. On this job, the ability to access high elevations in a safe manner was imperative. Specialized high reach equipment was used to accommodate the terrain and high elevations around the building. The owner of this Montgomery County establishment could not have the business interrupted during their work week from 9am to 6pm Monday through Saturday. 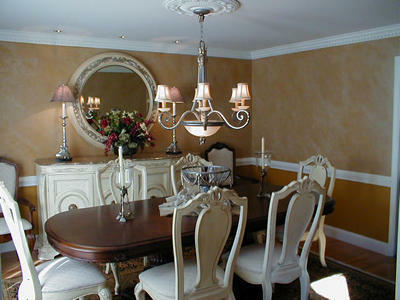 Michael Byrne Painting is willing to work with our customers to accommodate tough schedules by working flexible hours. All goals were reached in a timely fashion with no impact to their business. 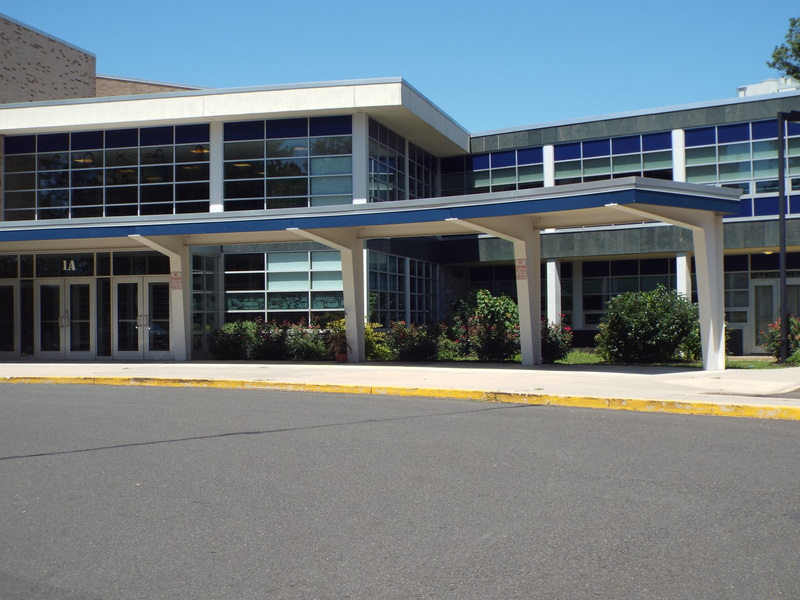 In Montgomery County there is a great number of occupied offices that need painting and wall covering without disruption to their business. 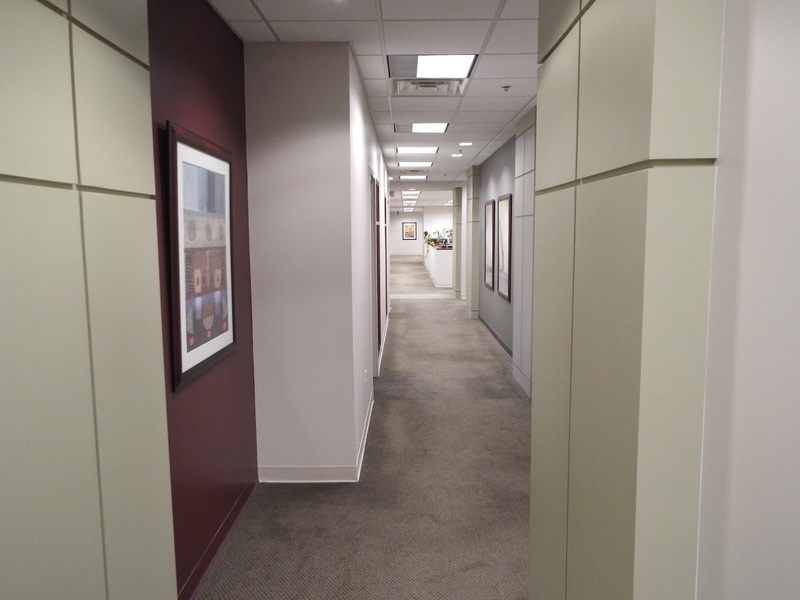 Michael Byrne Painting was asked to provide pricing and budgeting for several painting projects within a fully functioning law office. We understood that in order to keep their office running smoothly we needed to provide afterhours scheduling to fit their requirements. Our project manager communicated with the customer to keep them informed on a daily basis of work in progress. 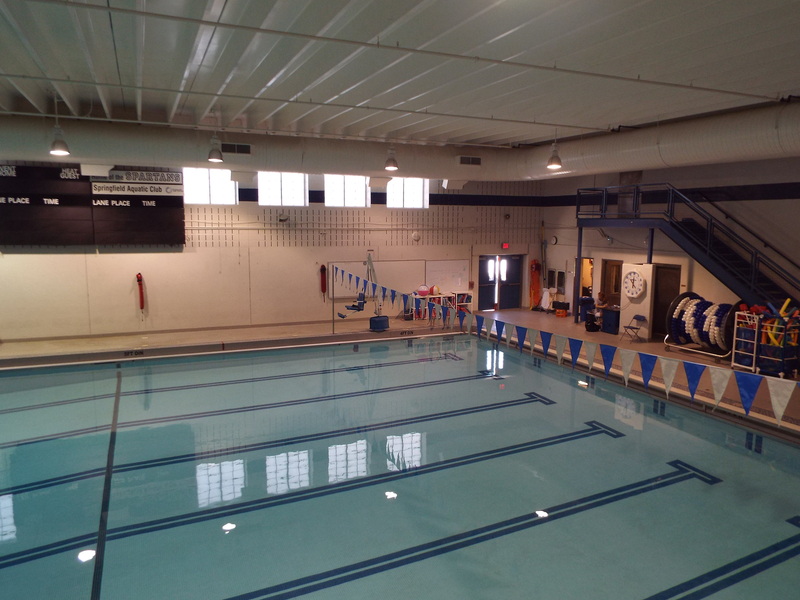 This helped give the owner the comfort of knowing that the project was being completed on time, as scheduled. Selection of product is important to maintain the finish, surfaces and environment. Flat finishes have the ability to hide imperfections and are great in areas easily damaged to provide ease of touch-up. Eggshell finishes provide a slight angular sheen and could be used in areas that need some wipe ability. Gloss finishes offer high durability and heightening of colors for aesthetic purposes. 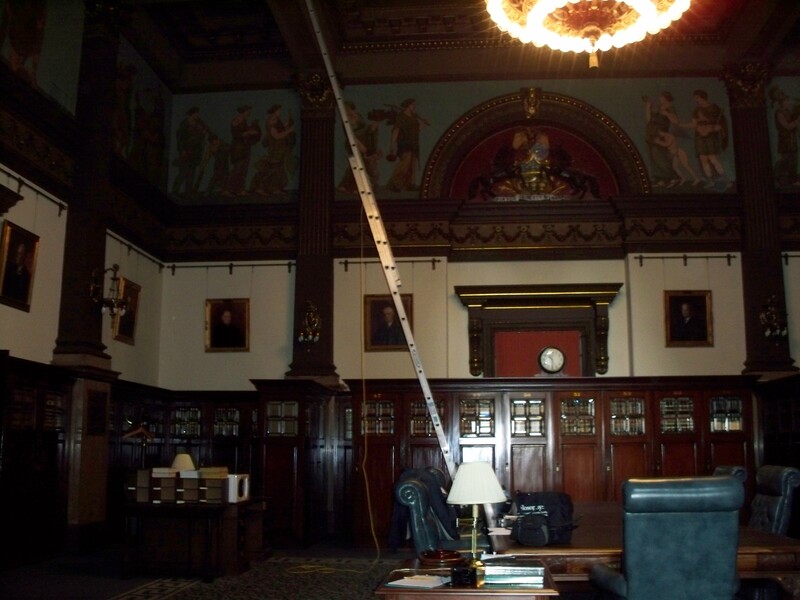 Environmentally friendly, Green, low odor paints were used since we were working in an enclosed building that was consistently occupied. Green Paints are the future for all paints to preserve our environment and the people that occupy. We care about your health! It has been proven that a fresh new look can stimulate employee morale and production, while providing a great looking workplace. 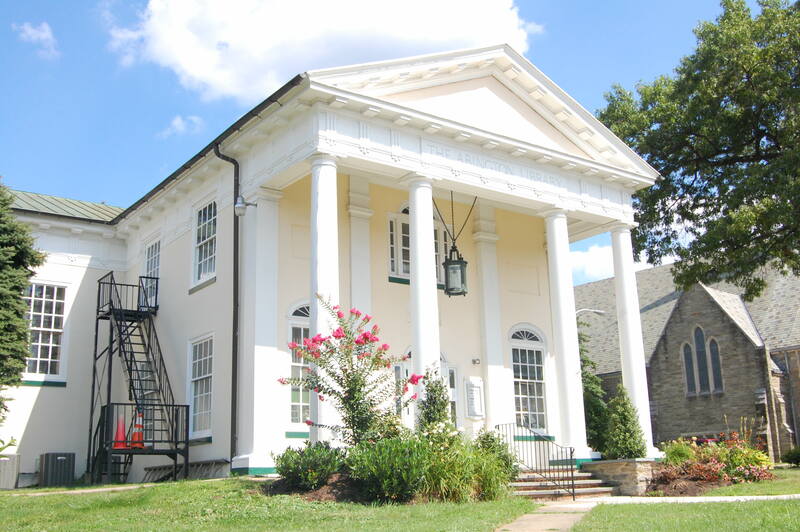 In the Town of Wyndmoor, Montgomery County lies a unique home with individual challenges to be met. 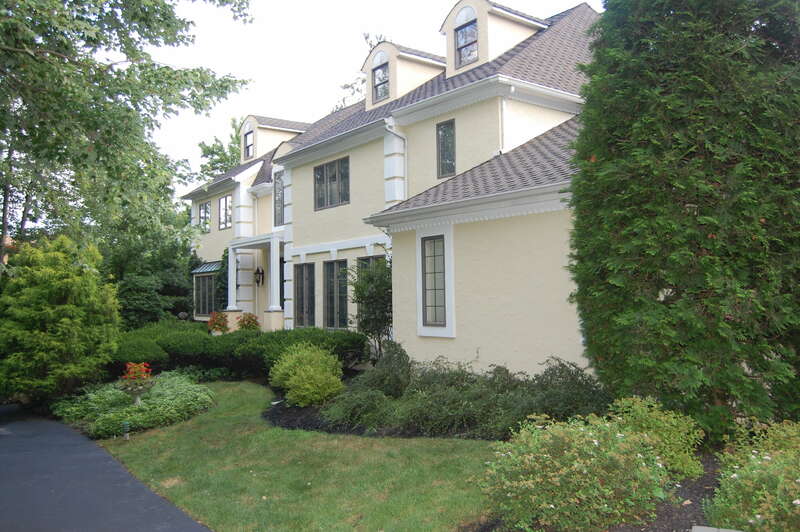 The goal of this residential paint job was to properly restore all surfaces to accept coatings for a long lasting paint job. 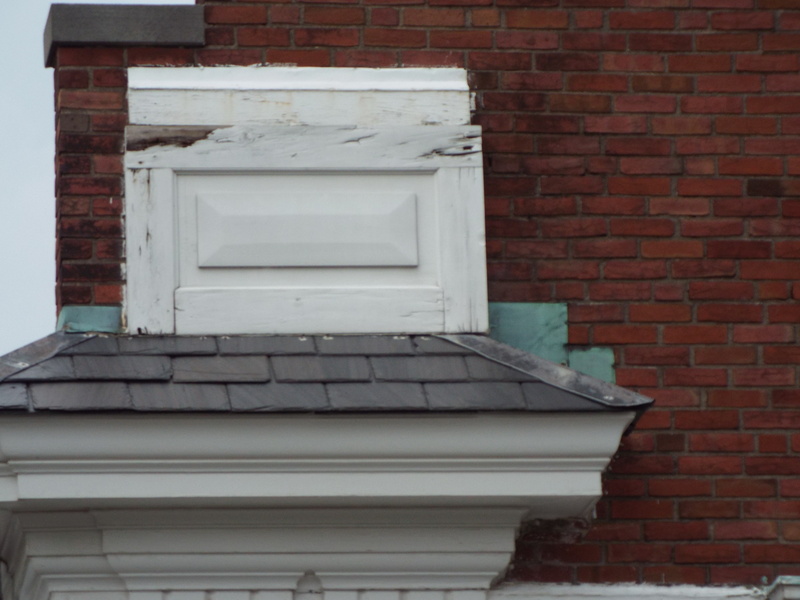 We understood, by the age of the home that all necessary precautions had to be taken to protect the environment and manpower from the potential exposure to lead paint. Michael Byrne Painting is a EPA lead Safe firm that provide our employees with training and keep them up to date regarding the latest Environmental Protection Agency standards. Each job has a RRP, Lead Safe Certified leader, which promotes safety throughout the job. In our preparation of the job, a light wash was used to remove dirt and contaminates followed by scraping and sanding back to tightly adhered paint in order to apply new coatings. We caulked around window and doors to cut down on air infiltration. 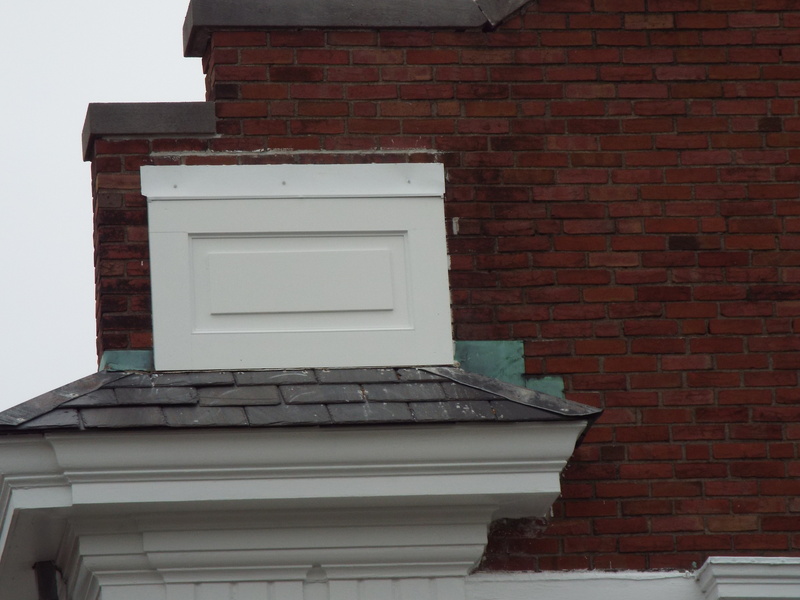 We replace damaged or rotted trim to bring it back to its original integrity. 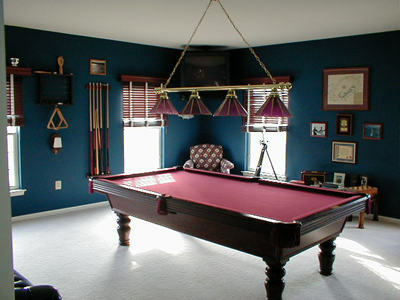 We consulted with the owner on colors to replicate the historical value and to ultimately provide customer satisfaction. Safety and the ability to access certain areas is always a concern. We determined on this job that the least disturbing to landscape and the safest for personnel was to access approximately 50% of the home from a 90’ boom lift. All men are trained and certified in the operation of high reach equipment. Our company provides a foreman for each job that provides leadership in sequencing of job, communication with customer and overall quality control of the job. We provide a final review with the home owner to assure satisfaction. Michael Byrne Painting is proudly powered by WordPress and BuddyPress. Just another WordPress Theme by Themekraft.